Denim Jackets. 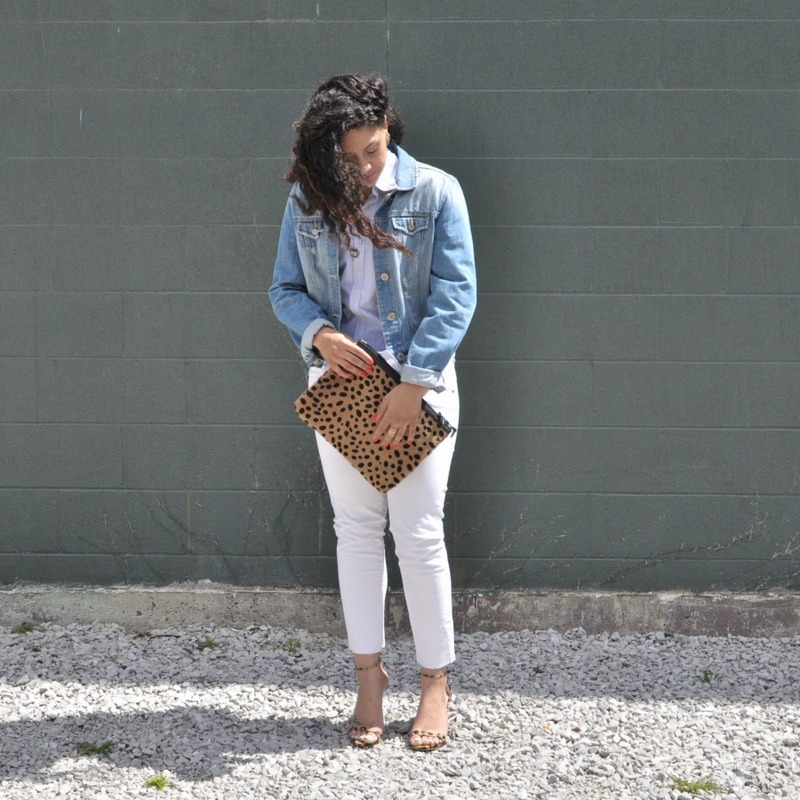 Uhm hello perfect summer cover up, denim jackets are great layering pieces for the summer and can easily polish off a look no matter the time of year. Bootcut Jeans. 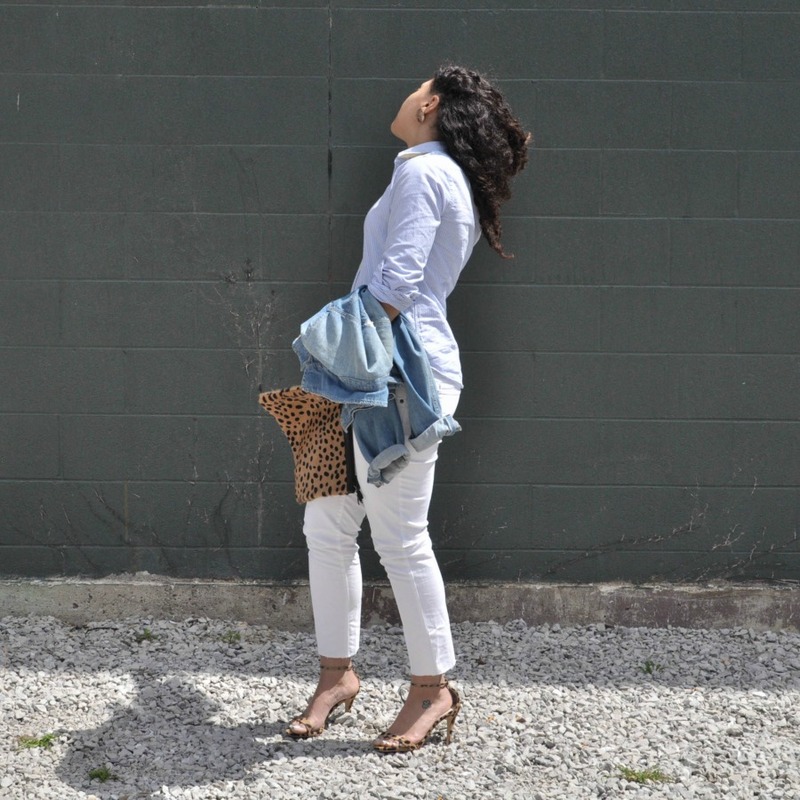 A little less daunting than flared jeans, bootcut jeans are flattering on majority of body types and are appropriate for many occasions, especially casual Friday’s. Skinny Black Jeans. This is a major staple for many women as they can be dressed up for the office but easily transition into their after 5 engagements. 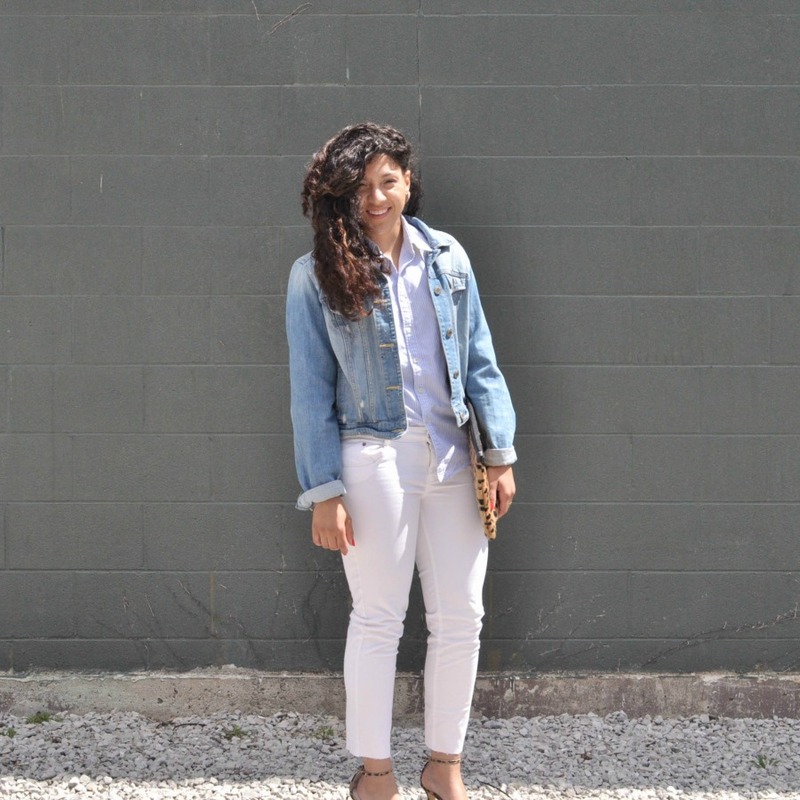 Chambray Button Up. This is a relatively newer classic that, much like a blue oxford, isn’t going anywhere anytime soon. The right shade can work for both the work and weekends, even extending into vacation wear. Denim is probably among one of the hardest things to shop for because everyone requires a different function and feel for their pieces. Make sure you are patient when you’re out looking for new denim classics to add because, as you know or should, it’s all about finding a garment that you’re most comfortable and confident in! See how else I’ve worn this jacket here, here and here. Comment below and tell me: What is your favorite denim classic? So true with denim jackets! I so want to find one that I’m happy with. Having a really hard time. I love the clutch. Visit courtesy of ClaireJustine linky. I know how you feel, actually this jacket was gifted to me by a friend who didn’t want it anymore and it’s been my go-to ever since. Jackets can be tricky, let me know if you’d like some help on how to pick one out! I love the look! 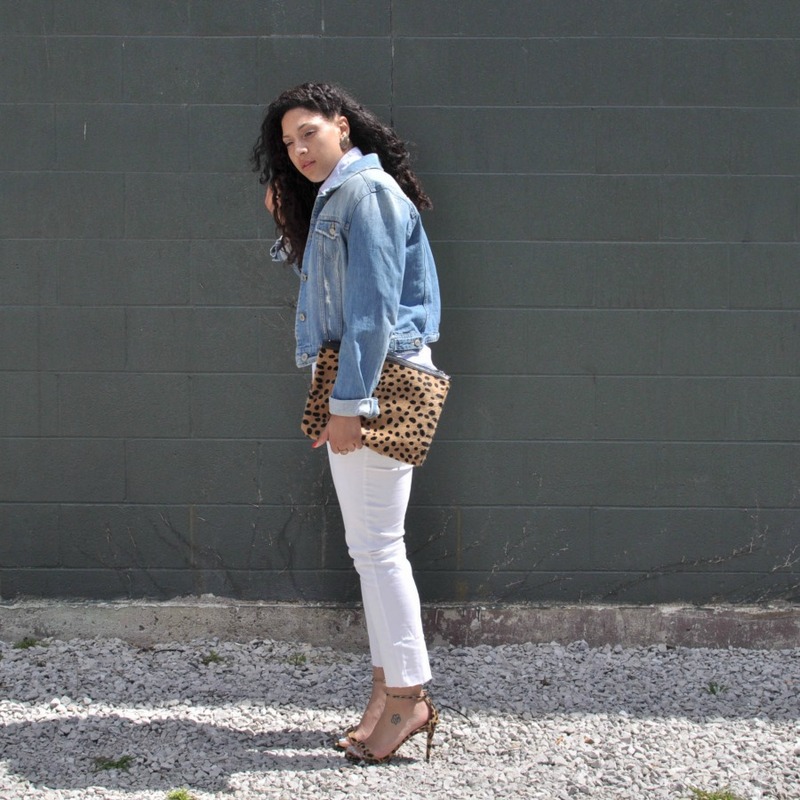 The cheetah accessories are so perfect with the white and navy denim combo! Thanks, I always like to add a touch of leopard where I can. Thank you for stopping by! Great outfit…loving the shoes, especially! Thanks Lisa, the moment I saw them I knew they had to be mine. Thank you for checking out my page! Great classic look! 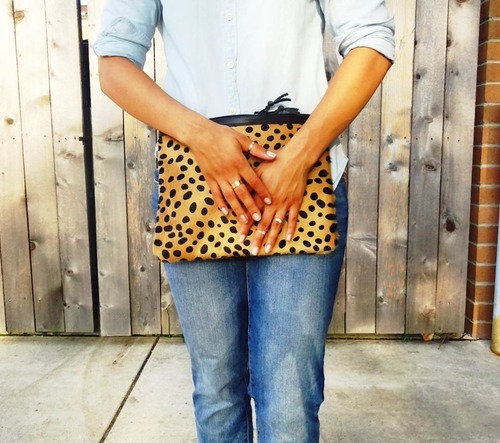 love the pops of leopard! Thanks, I can never get enough leopard and am always looking for ways to add it to my look. Thank you for stopping by! Thanks for hosting your link up Lisa! I rely heavily on my denim jackets when the weather is cool. They look great with just about anything! And I love all styles of jeans and every color! I am a jeans girl, for sure. 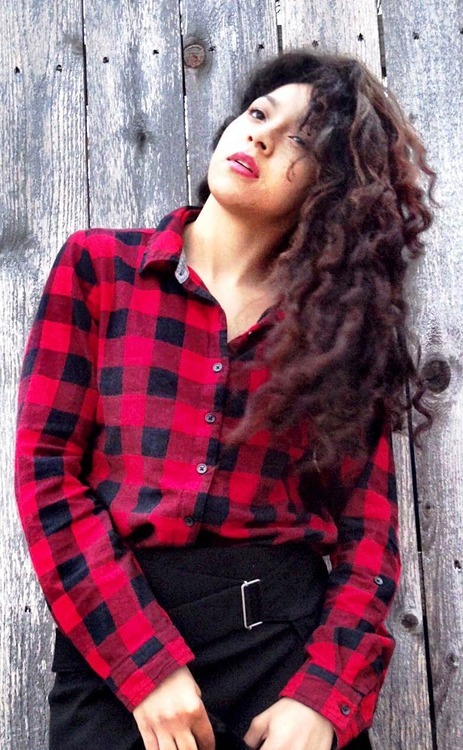 Great post and lovely outfit!